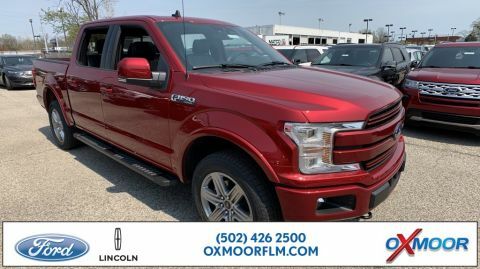 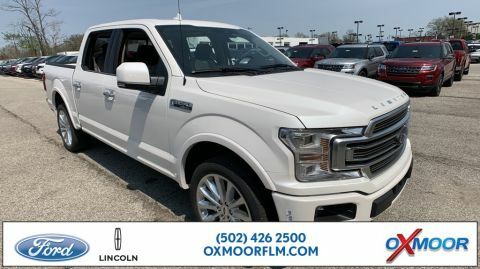 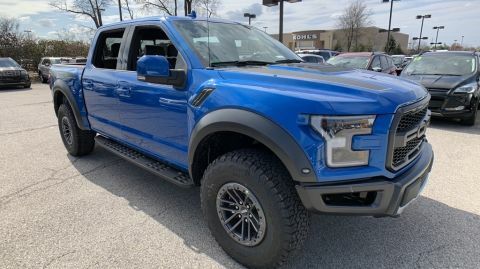 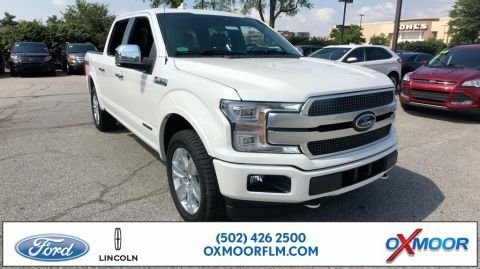 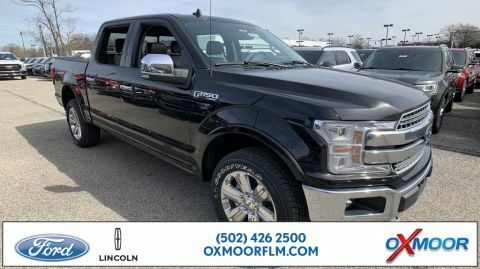 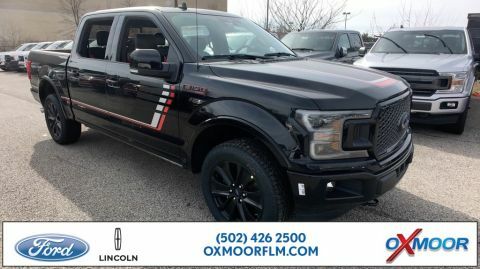 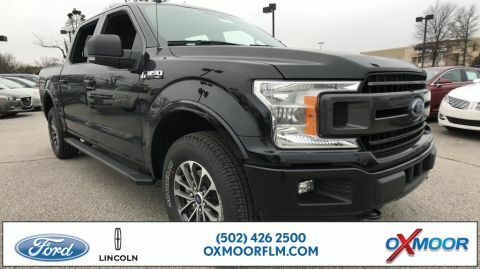 Based in Louisville, Kentucky, Oxmoor Ford has a huge selection of new Ford trucks to take your breath away. 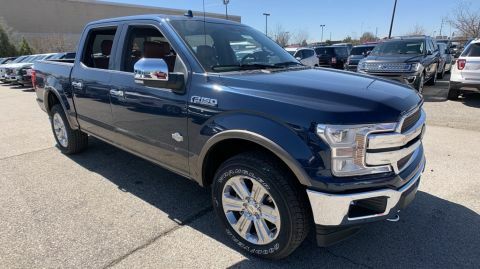 And whether you’re searching for the perfect Ford F-150 or Ford Super Duty, we’re certain we have the right Ford truck for all our customers from Elizabethtown, KY to Jeffersonville, KY. You can use the intelligent search functions below to find exactly what you’re looking for. 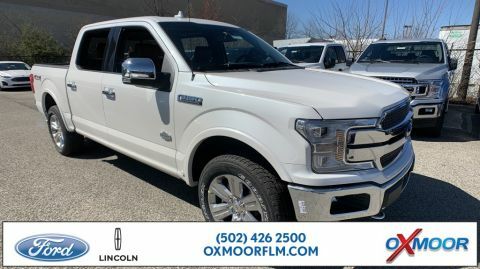 Then if you have any questions for us, call now or come visit our Louisville, KY Ford dealership for a test drive you’ll never forget. 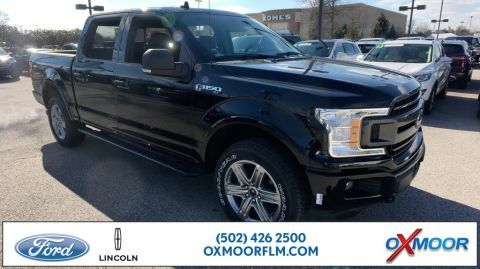 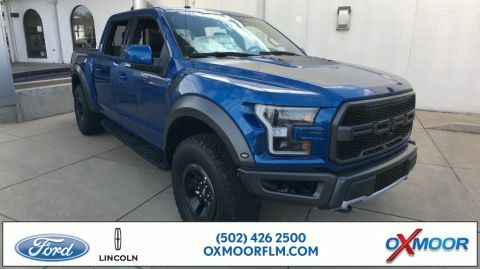 At Oxmoor Ford, we make it easier than ever to find the right Ford truck for you and your budget. 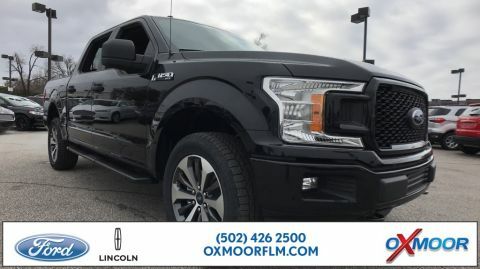 For instance, if you head over to our handy payment calculator, you’ll find out how affordable our new Ford trucks can be. 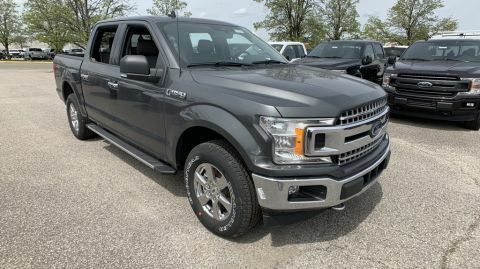 From there, be sure to locate a great deal when you visit our new vehicle specials and Ford offers & incentives pages. 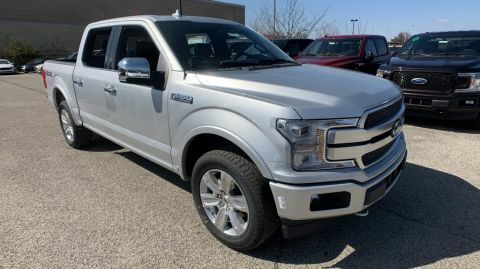 Finally, if you have a trade-in vehicle that you’d like to apply towards a new Ford truck, check out our value your trade-in page now. 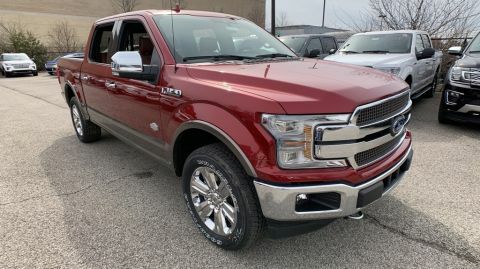 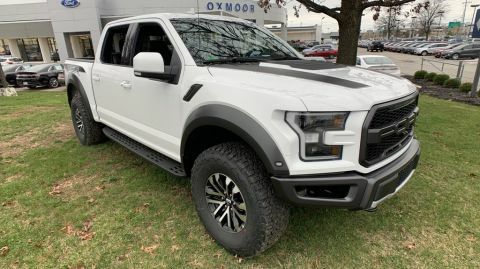 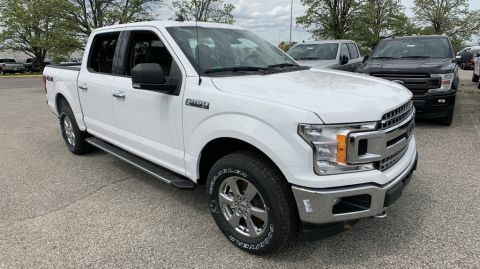 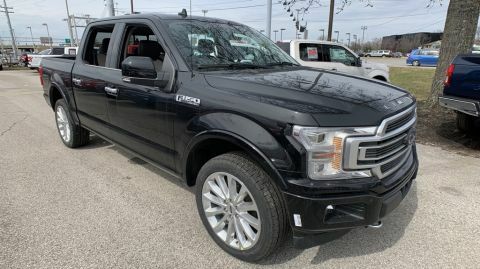 If you’re considering the question of buying vs leasing a new Ford truck, let the finance staff in our Louisville, KY auto finance center help put your mind at ease. 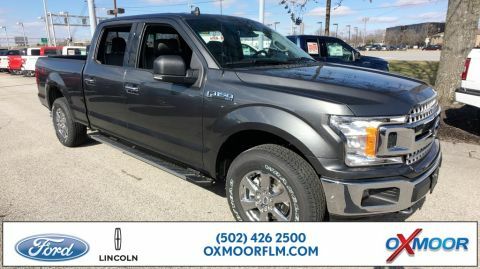 When you talk to one of our friendly finance staff, we’ll help you crunch the numbers so we get a price and monthly payment that you’ll love. 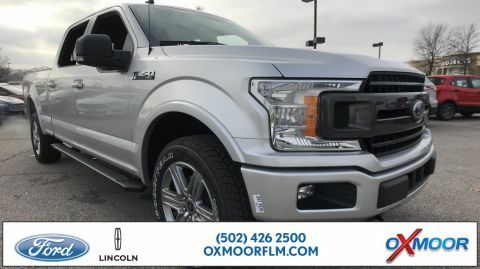 Call now for one-on-one assistance, or fill out our secure online auto finance application to get started from the comfort of home.